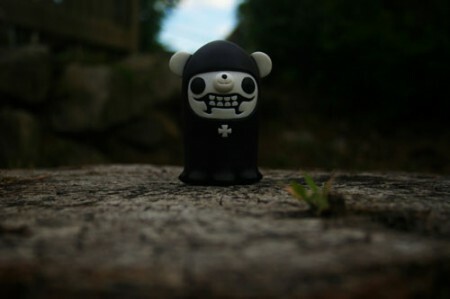 June « 2010 « Paul Shih – Toy Designer, Illustrator & Artist. 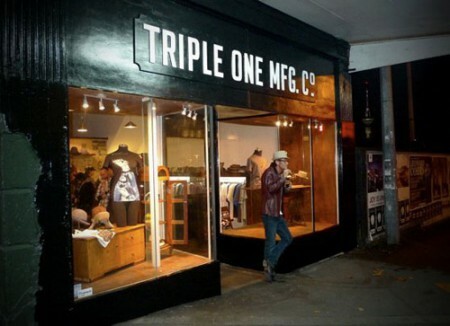 Introducing the latest fashion boutique in AKL, NZ – Triple One Manufacturing Co. is Auckland’s premier destination for headwear and apparel from brands with roots in street art and design. Posted in OTHER | Comments Off on Triple One! 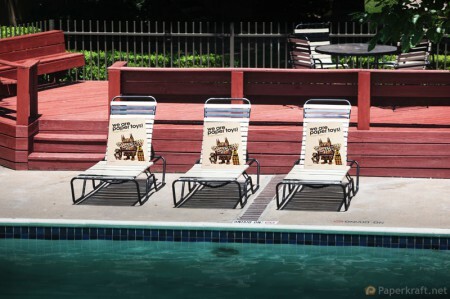 Paper Toy Summer Fun Photo Contest!! Friend from Paperkraft would like to share an exciting news to all you paperheads! 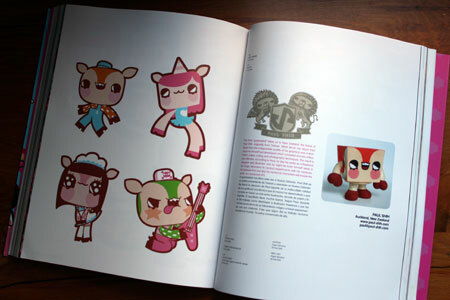 You can win one of three “We Are Paper Toys” book by shooting creative/fun summer photo of my paper toy(or any artist’s toy featured in this book), those who already sent me photo of your BIG-FOOT sighting should really enter this contest! I can’t wait to see what people come up with!! Posted in OTHER, TOY | Comments Off on Paper Toy Summer Fun Photo Contest!! As I’ve been told, this book is out now in Spain, rest of the world to follow on July! 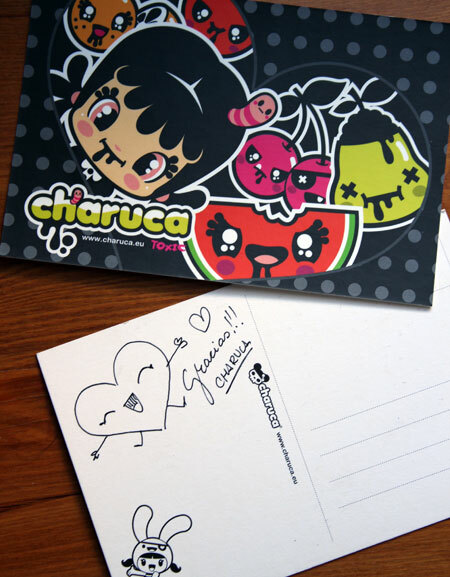 and official rumor says it will be available in 3 languages, Spanish, English & Japanese!! pretty sweet huh?! No! 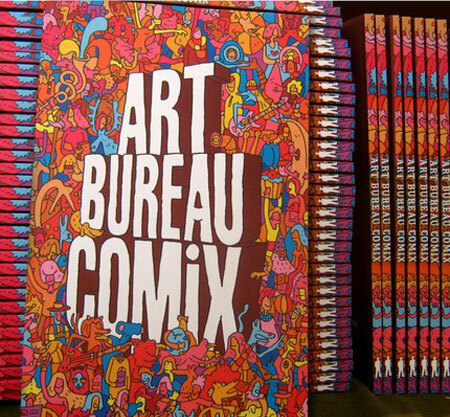 it’s not the book i was talking about in last post… COMIX was released awhile ago, featuring comics by Paul Shih, Bubi Au Yeung, Daria Tessler, Rebecca Artemisa, Sarah Becan, Ciah-Ciah, Zeptonn, Junichi Tsuneoka, Andy Smith, Jim Bradshaw and Jon Sperry. 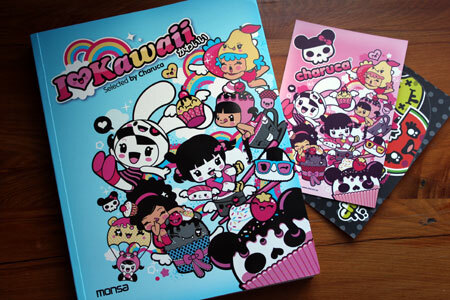 Comics by Paul Shih, Bubi Au Yeung, Daria Tessler, Rebecca Artemisa, Sarah Becan, Ciah-Ciah, Zeptonn, Junichi Tsuneoka, Andy Smith, Jim Bradshaw and Jon Sperry. 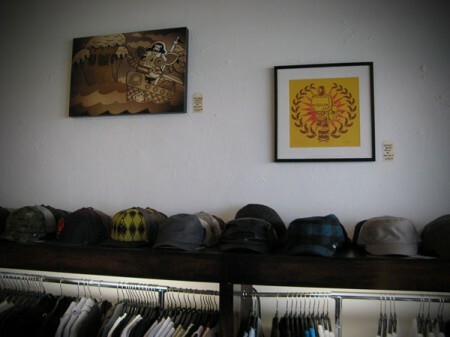 Posted in EVENT, PRODUCT | Comments Off on COMIX @ Washington!